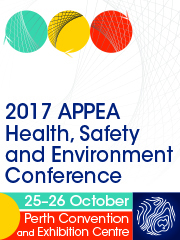 Astronaut Jim Reilly will give 2017 APPEA HSE Conference attendees unique insights into safety. There are some striking similarities between space exploration and oil and gas. Like space travel, oil and gas can require operating in remote places. 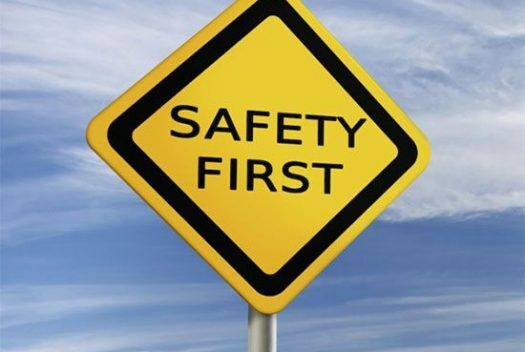 Both fields require interaction with hazardous materials; significant investment; advanced technology; detailed planning; and an unwavering commitment to safety. Several technologies used in the oil and gas industry come from systems that were developed for applications in space. These include optics, robotic systems, and pressure containment systems. Likewise, experience in deep water oil and gas operations is also now being applied to outer-space activities. At the APPEA HSE Conference (October 25-26 – Perth Convention and Exhibition Centre), Jim Reilly’s presentation will draw on his experience in both space exploration and oil and gas. 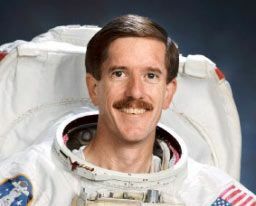 Jim Reilly has worked as an offshore exploration geologist, as well as an astronaut. He has spent 22 days in deep submergence vehicles operated by U.S. Navy, as well as over 853 hours in space, including five spacewalks. Managing safety in spaceflight: recognising narrow margins” will be presented in the opening plenary session on Wednesday 25 October.